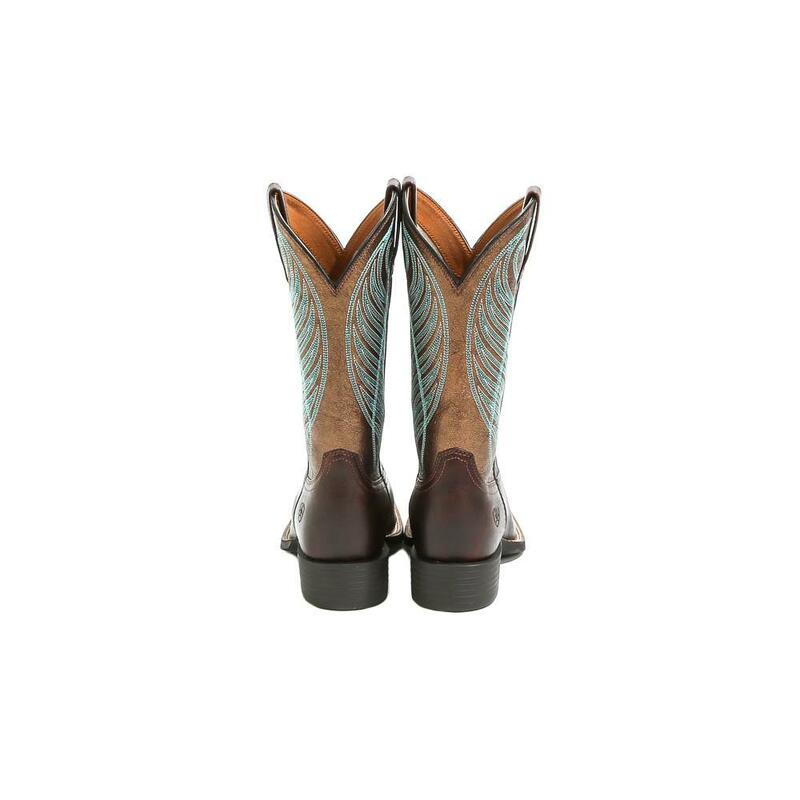 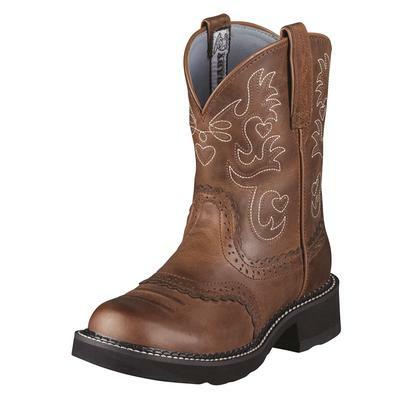 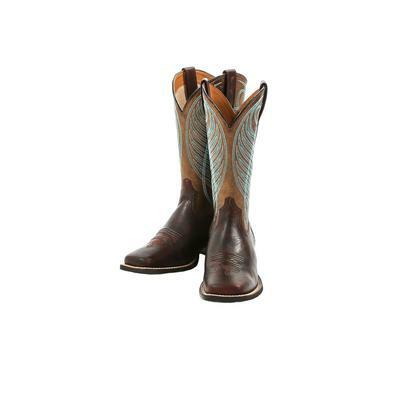 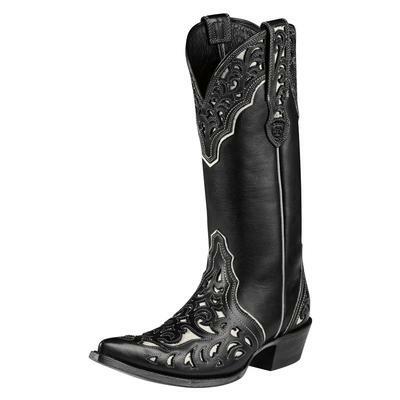 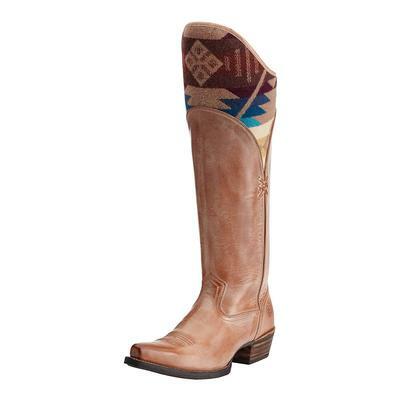 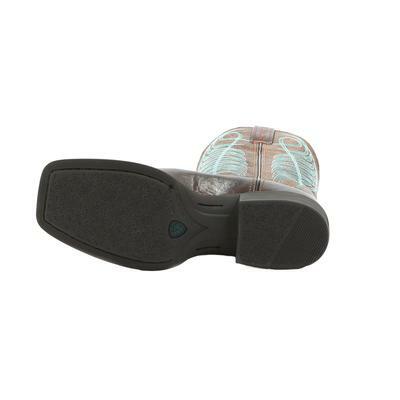 The Round Up boots from Ariat are made of rich, premium leather with contrasting stitching. 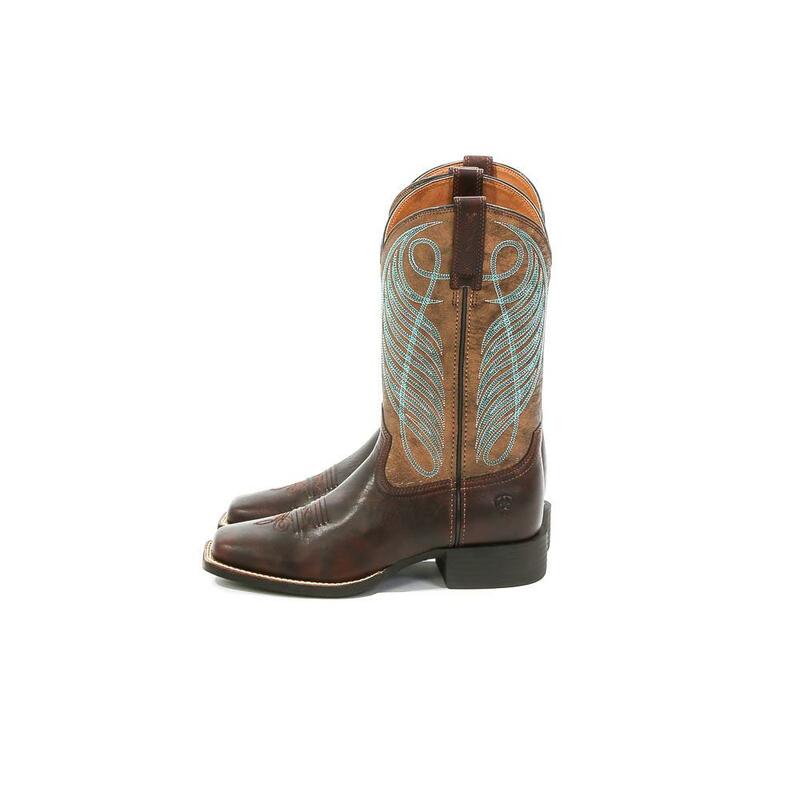 The boot shaft features a metallic copper leather that will make sure you stand out from the crowd. 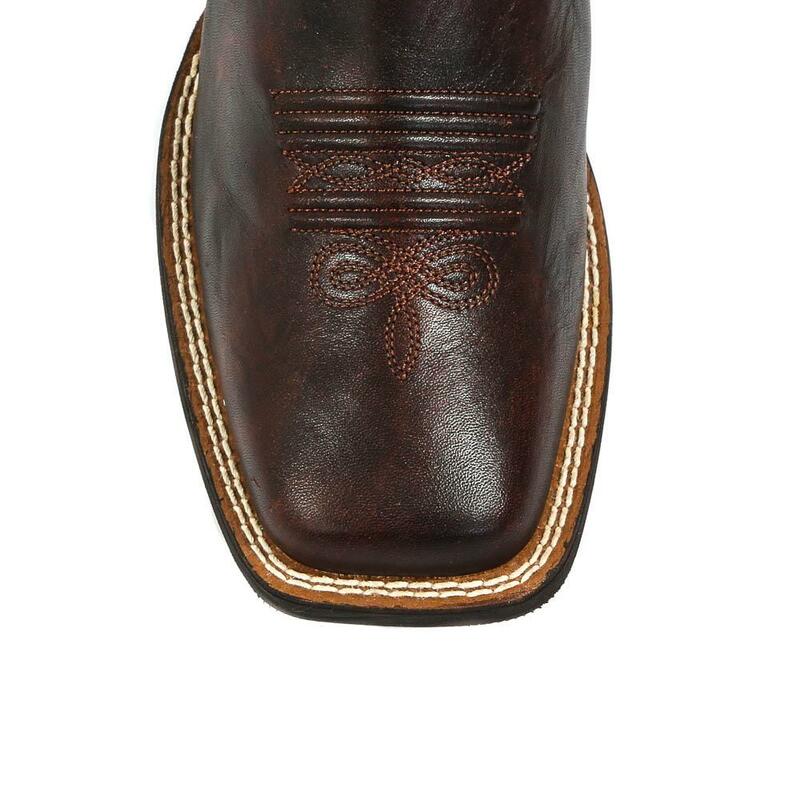 • Traditional six roa stitch.